Recently, the 2018 South Korean Blockchain Summit, hosted by the Global Blockchain foundation (GBF), was held in Seoul, South Korean. This summit is an important part of the series of activities of the 2018 world blockchain summit. 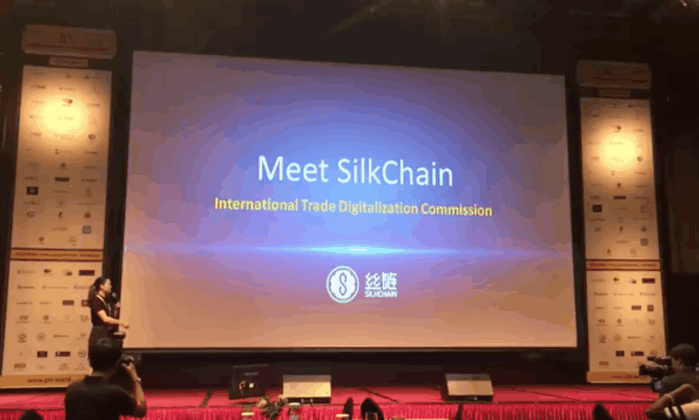 As one of the most influential blockchain projects in the field of international trade, SilkChain was invited to attend this summit and delivered a keynote speech on “how SilkChain improves international trade”. More than 500 leaders from the global blockchain industry and more than 50 world-renowned enterprises and projects attended the summit. 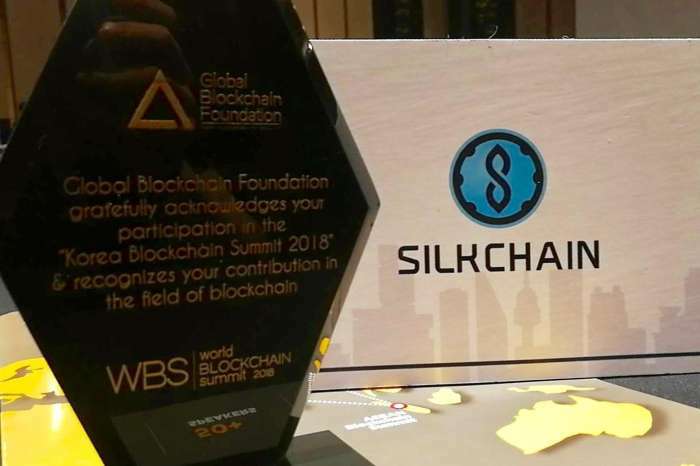 With its excellent project design, strong participant strength, extensive community foundation and successful application practice, SilkChain has been highly recognized by the professionals’ present, and the organizer has affirmed the great contribution of SilkChain in the field of blockchain. As one of the most influential summits in the world, this summit focuses on the development and application of blockchain technology, covering more than 10 areas including finance, insurance, transportation, medical care, energy, manufacturing and retail. International trade is a complete industrial chain covering manufacturing, cross-border transactions, logistics, payment and settlement. Almost every link is an important target scenario for the current application of blockchain. At the summit, SilkChain analyzed the pain points of traditional international trade. For the international trade industry with long trading cycle, complicated process, huge capital flow, lack of information transparency and high risk in all aspects, the traditional mode is difficult to solve these two problems. In essence, the ultimate problem that international trade needs to solve is trust and efficiency. SilkChain gives the answer to how to solve these problems. A series of trading nodes such as B2B, logistics and supply chain finance established by SilkChain based on trust and credit can enable enterprises in the global trade industry chain to gather together in a free, low-friction, low-loss and even loss-free cooperation way to form a large community with a consensus mechanism. Similar to the android system, SilkChain platform supports tens of thousands of overseas business centers around the world to develop and use their own independent application Dapp, to connect globally, and to establish the largest digital international trade community and international trade credit reporting system. Overseas business center is an independent application scenario, establishing a credit investigation system based on its own system, and providing financial services for its members according to credit records and value databases. At the same time, banks, insurance, logistics, payment and other third-party value-added services will also be stationed to provide international trade support services. So as to build a good decentralized international trade community ecosystem based on block chain.